The Danish giant has confirmed nine mainline services with weekly departures on all major trade lanes to and from Dubai’s Jebel Ali Port with a direct feeder to Bandar Abbas. 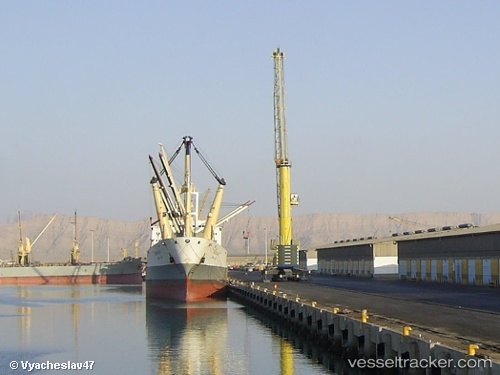 For imports from Iran, there are three weekly services connecting the Middle East and Europe (ME1, ME2 and ME3), a Horn of Africa service and Maersk’s Masika Express service linking the Middle East and East Africa. Maersk’s Mesawa service also connects the Middle East to West Africa/South Africa as well as the Horn of Africa service linking the region to the Far East. Maersk Line also offers AE1, AE11 and AE15 services linking the Middle East and the Far East for exports to Iran. Iran is the latest addition to Maersk Line’s UAE cluster which already comprises UAE, Oman and Qatar. Christian Juul-Nyholm, md of the UAE cluster, is delighted to reinstate a relationship with Iran dating back 60 years.